Information specific to our womens cycle coaching and racing development program. 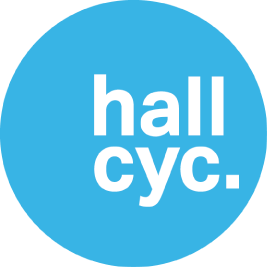 The womens program was launched by Hall Cycle Training in January 2013. It was a new initiative in Perth that aimed to engage more women in cycling in WA. 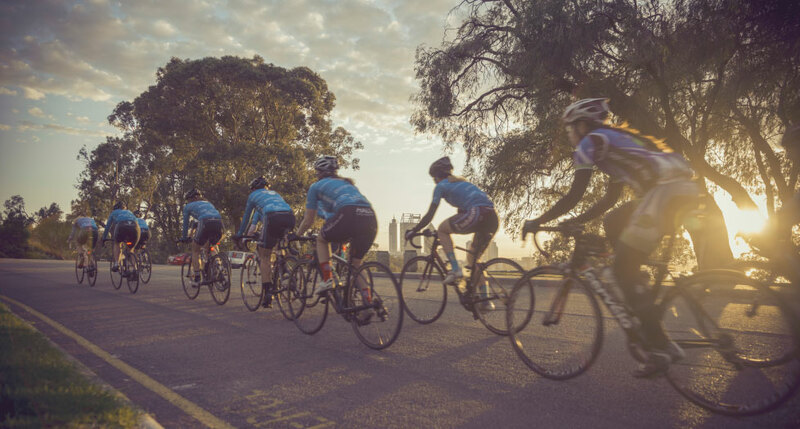 The initiative started small but soon gained in popularity and soon became known as the”Nicheliving Womens Cycling Initiative” that supported the Nicheliving Womens racing team that competed in the National Road Series. The womens program has supported many women of all ages and all abilities since its inception. We are very proud of the contribution we have made to the cycling experience of many women and to the changing face of womens cycling in Western Australia. The womens program that incorporates a womens only training services, supported by Liv Cycling Australia and Veris LTD is now incorporated in the services provided by the Exercise Institute. We aim to provide a platform for women to participate in cycling in whatever capacity they choose: for leisure, fitness, health and wellbeing, friendships, commuting, challenges or competition. What we have discovered is that women thrive surrounded by support and encouragement of other women with similar abilities and approach. Since our inception we have succeeded in engaging women in cycling across all levels and disciplines on a local, national and international level. 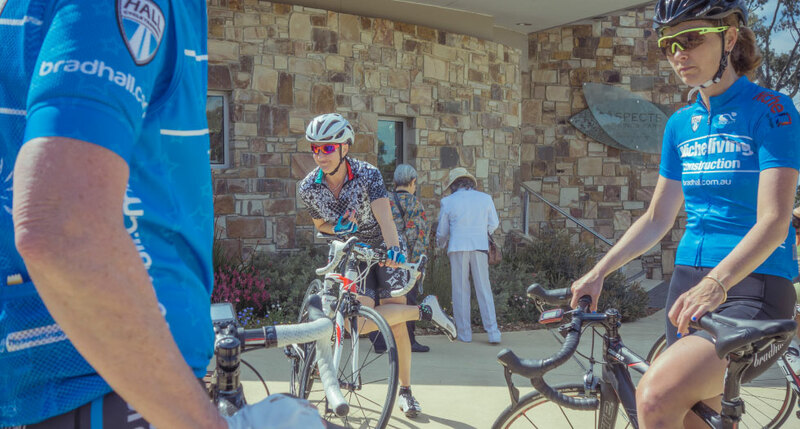 We have group training for general skill and fitness, individual coaching and training programs, social rides and education about bike maintenance and equipment. Through our group we contribute to the wider community debate on women in sport and cycling safety. We promote and support athletes at a Masters level (women 30+) by working with many mature athletes who are coming back to the sport and juggling careers and children. 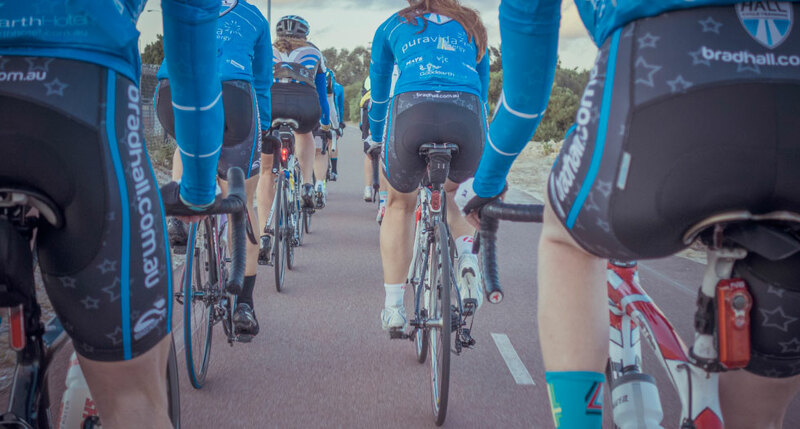 We are also active in the cycling community and work closely with Bicycling Western Australia, Cycle Sport WA and West Cycle and sponsor local events all with the aim of increasing participation of women in cycling. To celebrate the relaunch of our program “Womens Cycling Perth” we invite all women to get involved with a new program. Our weekly group training schedule includes women’s only sessions at Kings Park and mixed group training open to women of varying ability. Whether training for a specific goal or purpose, training programs delivered online with one of our experienced coaches can be structured to suit your lifestyle and reach your desired outcome. See Coaching Programs page for more details. We regularly deliver programs for women new to riding throughout the year. We try to create an environment that is welcoming for all women regardless of their level of ability, fitness and style of bike. We aim to provide resources about riding in Perth so that more women have the information and confidence to ride more often. 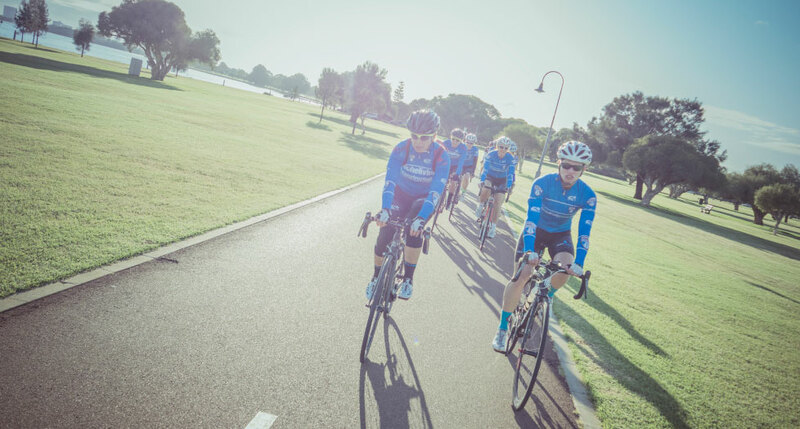 We deliver the quarterly Liv Ride on behalf of Liv Cycling Australia via our Liv ambassadors and our Veris Racing Team. 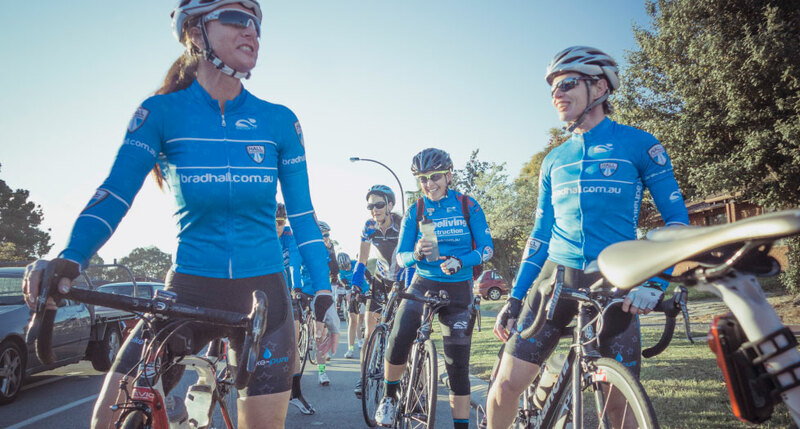 The women’s only social ride is open to all women in Perth. Our Girls on Bikes program is an education program for young girls in primary school where our younger riders and experienced coaches teach basic bike handling and skill with the aim of getting more children active and on bikes. For information about a program at your school or individual coaching for your child please contact us.